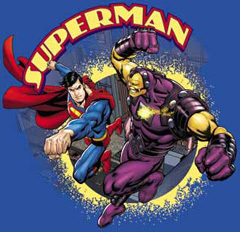 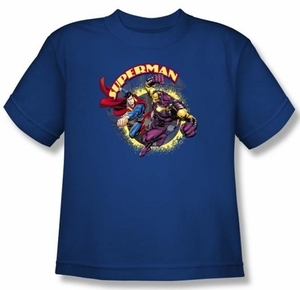 This dc comic superhero t-shirt features Superman Vs Mongol. 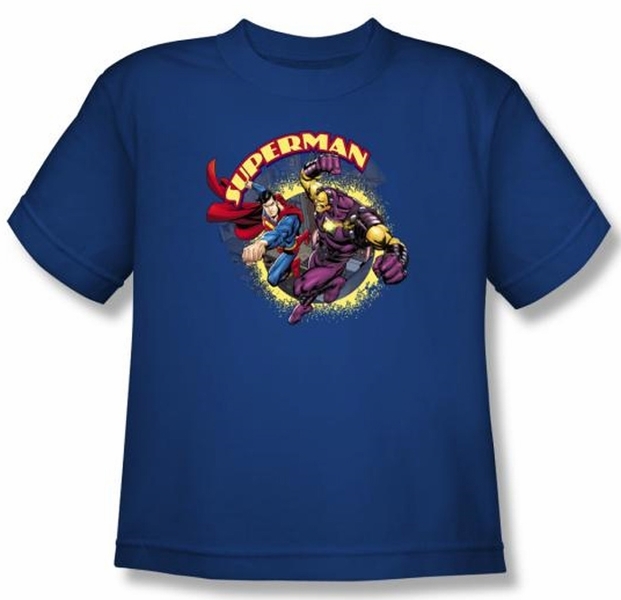 Perfect for our little fans of the original comic book superhero! "Kid's Sizes" "Select Size" "Kids Small (6-8)" "Kids Medium (10-12)" "Kids Large (14-16)" "Kids XL (18-20)"